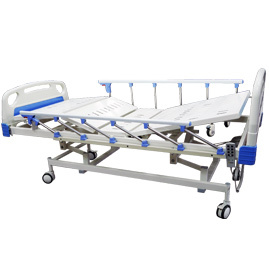 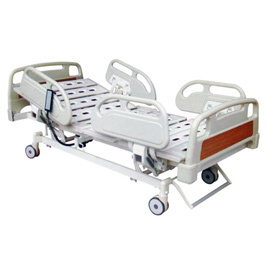 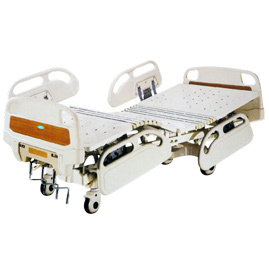 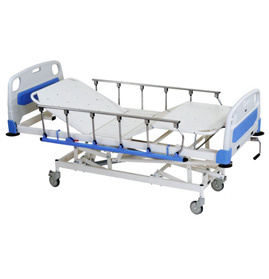 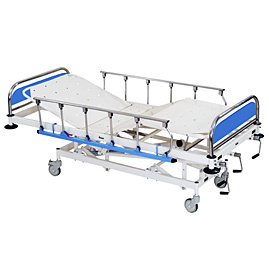 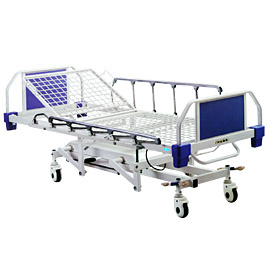 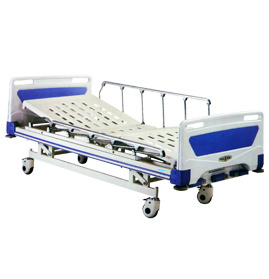 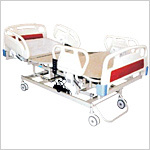 A wide range of Hospital ICU Beds is manufactured by us. 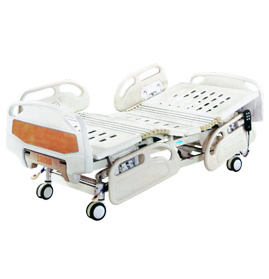 These Critical Care Beds are both electrically and manually operated. 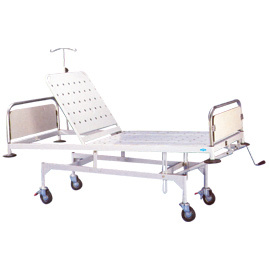 Premium quality stainless steel goes into production of these ICU Beds. 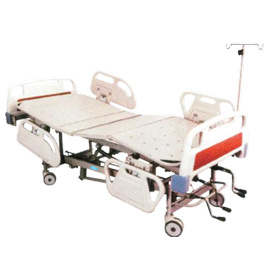 Our Critical Care Beds are sturdy, comfortable, having noiseless castors and adjustable backrest. 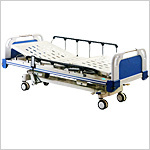 Send Your Buy Requirement For "ICU Beds" AND Get Quote Quickly.